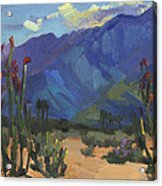 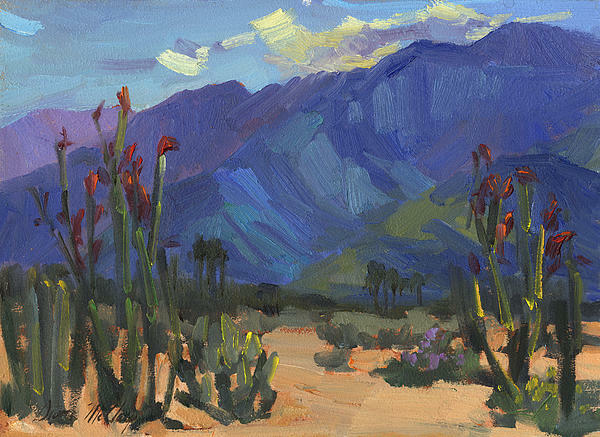 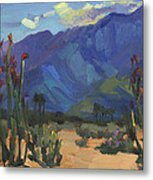 Beautiful painting - you have really captured the magic of the desert, Diane! Great painting. Very simple but every brush stroke and colour carefully chosen with confidence! 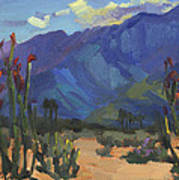 Love this, makes me want to paint.